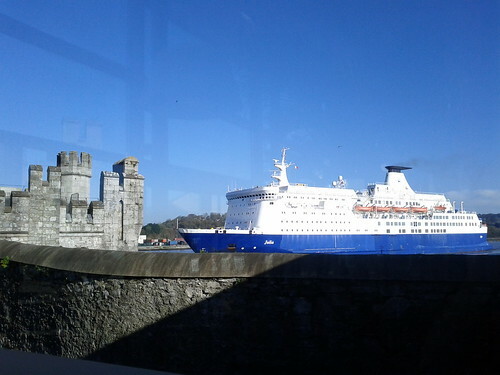 The Julia steaming past Blackrock Castle Cork., a photo by despod on Flickr. 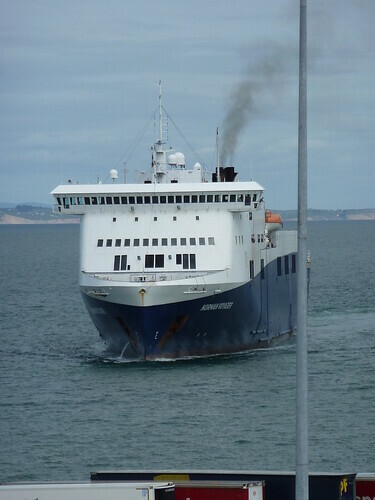 This is possibly her last trip in Fastnet Line ownership. 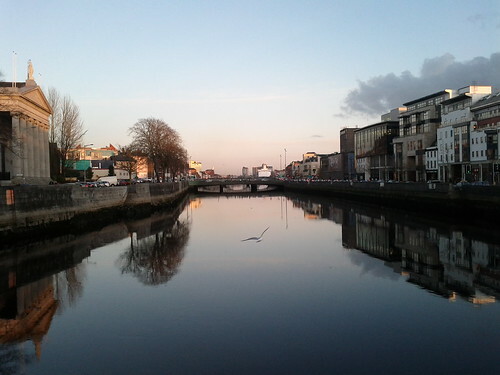 Evening view looking east in Cork City., a photo by despod on Flickr. 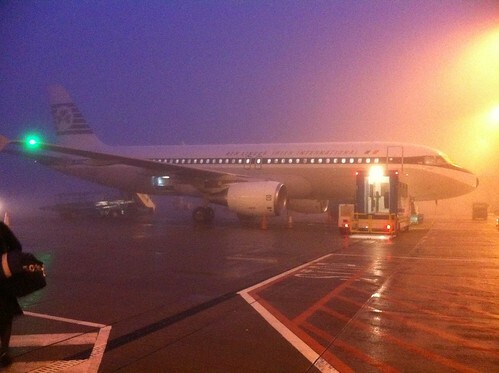 Aer Lingus A320 - in retro livery in Cork fog. 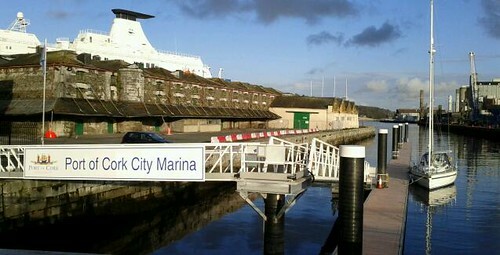 Aer Lingus A320 - in retro livery in Cork fog., a photo by despod on Flickr. 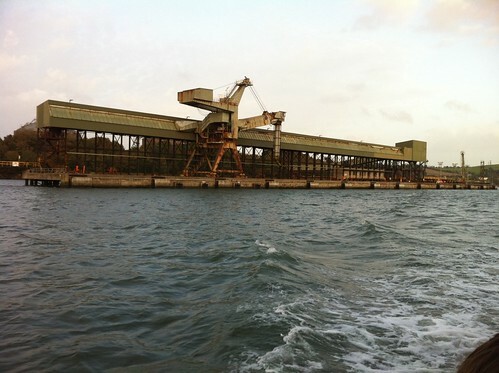 Former fertiliser factoryj, Marino Point, Cork, a photo by despod on Flickr. 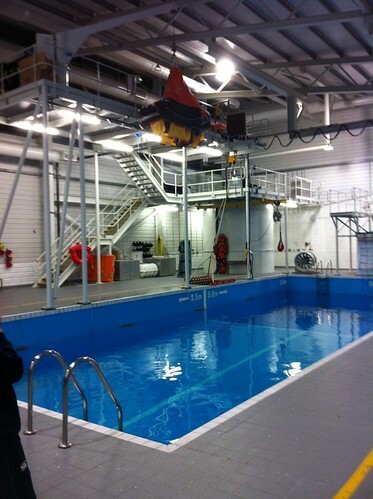 Survival training pool - National Maritime College , Ringaskiddy, Cork, a photo by despod on Flickr. 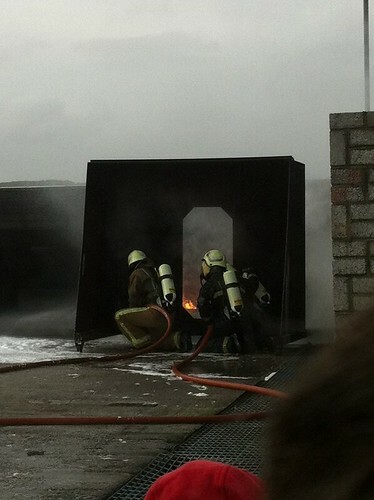 Firefighting training at National Maritime College, Ringaskiddy, Cork. 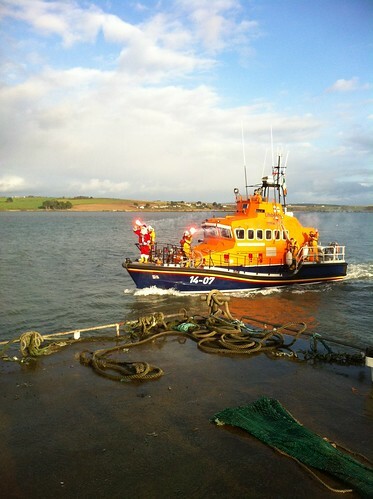 Firefighting training at National Maritime College, Ringaskiddy, Cork., a photo by despod on Flickr. 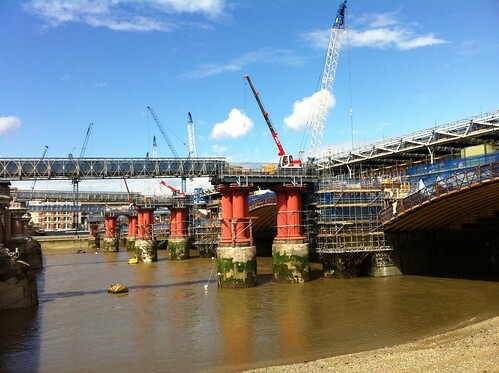 Work on Blackfriars Bridge, London, a photo by despod on Flickr. Not a great ad for the Mercy Hospital. 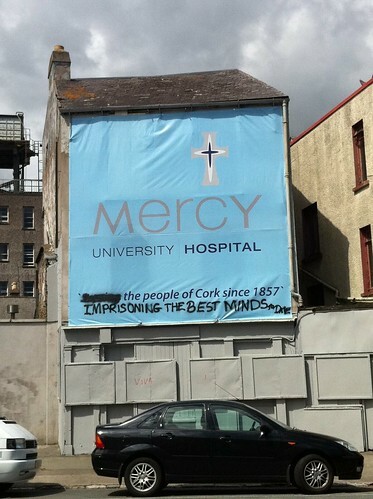 Not a great ad for the Mercy Hospital., a photo by despod on Flickr. 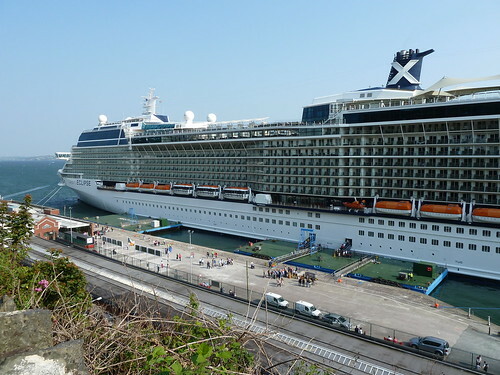 Celebrity Eclipse in Cobh, a photo by despod on Flickr. 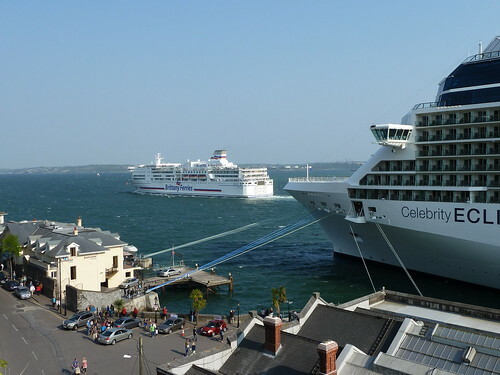 Pont Aven passing Cobh, a photo by despod on Flickr. 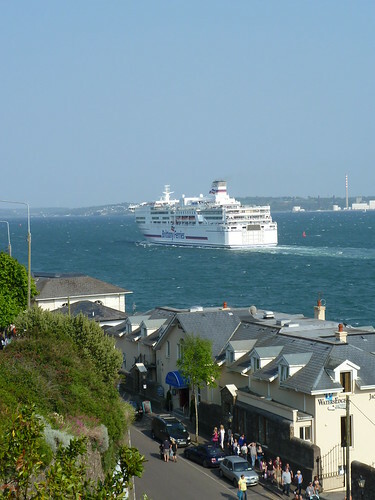 Brittany Ferries Pont Aven passing Cobh. 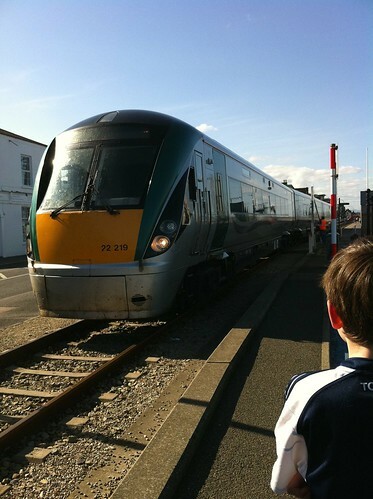 Rosslare bound train on Wexford Quay, a photo by despod on Flickr. 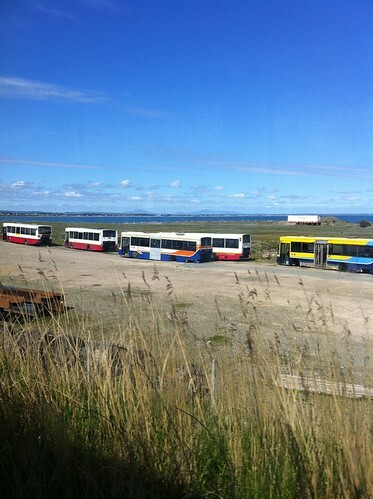 Anyone for the last few buses ?, a photo by despod on Flickr. 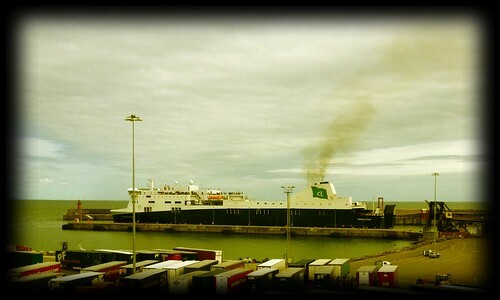 Norman Voyager in Rosslare., a photo by despod on Flickr. Secret Steps., a photo by despod on Flickr. 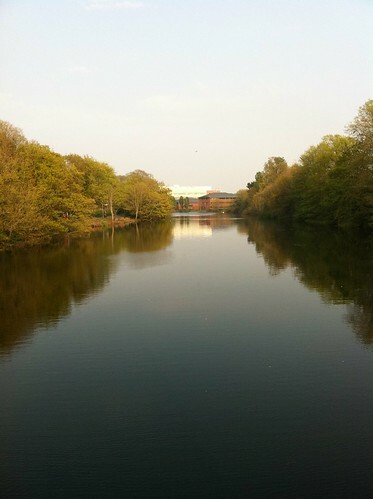 View of the Lee from Beales' Hill., a photo by despod on Flickr. On de banks, a photo by despod on Flickr. 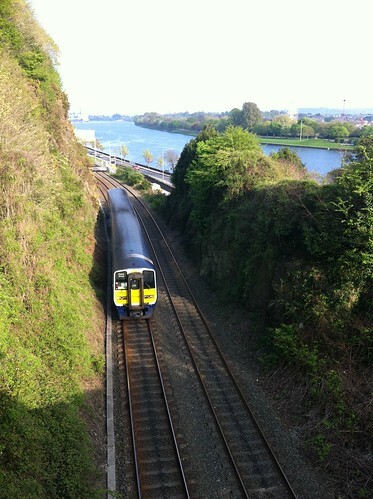 Time for the GAA, the City Council and the Gardai to get their act together. Last night Cork trounced Kerry in the U21 football. People traveled from hills and farms all over the two counties to the match at Pairc Ui Rinn. Such was the volume of spectators that they were streaming in well after the starting time. I don't follow football so how did I know ? 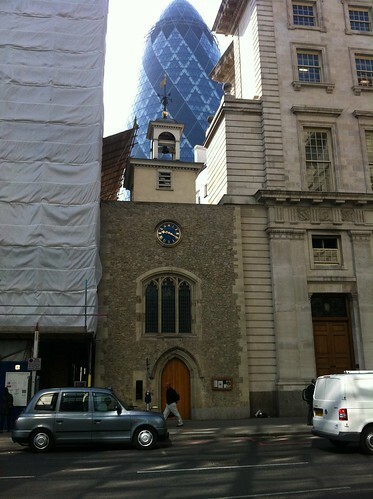 I live in the locality and had occasion to go up Churchyard Lane and witness the appalling parking. Cars strewn across the green areas, cars wrapping around the bend on the double-yellows, cars parked in the junction, cars parked along the lane effectively bringing it down to 1-lane. In my own estate we had cars parked on our green (which we pay to maintain), cars parked on the footpaths and one looder who parked the car full on the path - all four wheels. Residents of Cherrington had it bad as well . 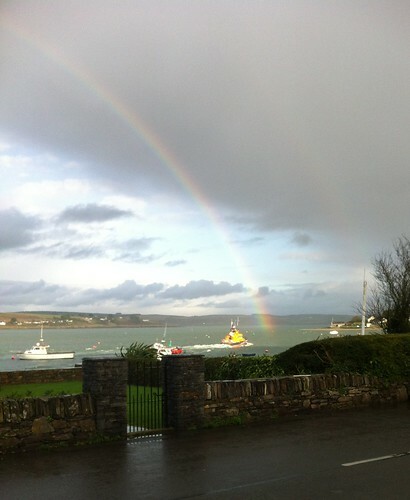 A number of calls were made to Blackrock and Angelsea St Garda Stations pointing out the danger and the chaos. I didn't see any tickets being issued by the Traffic Corps motorcyclist who seemed to be going back and forth but not actually resolving the issue. Anecdotal evidence has it that there were tailbacks to the South Ring. 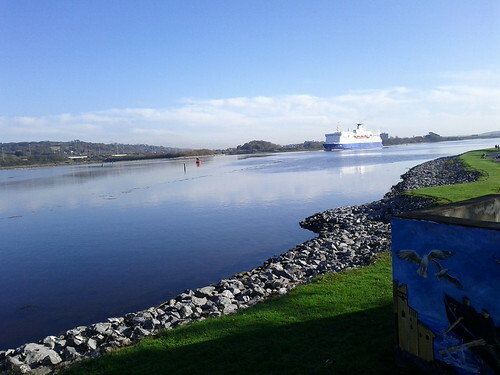 Amusingly the GAA had a section cordoned off in front of Pairc Ui Rinn - probably for the articulated lorry needed to carry Frank Murphy and his ego. - why is the GAA allowed to wreak such havoc ? - why doesn't the GAA open up the pitch in Ballinlough for parking ? 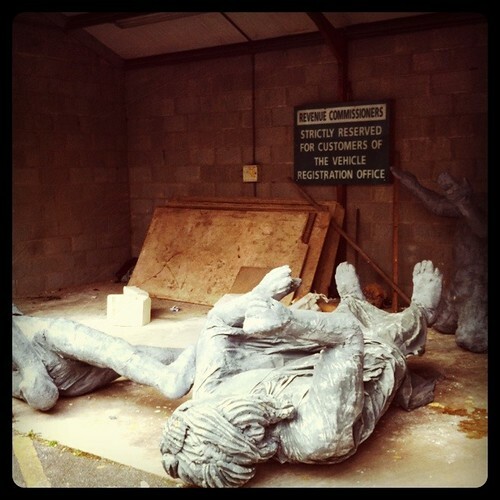 - why don't the Gardai or the City Council tow-away offenders ? - why are GAA fans allowed to break the Rules of the Road with impunity ? 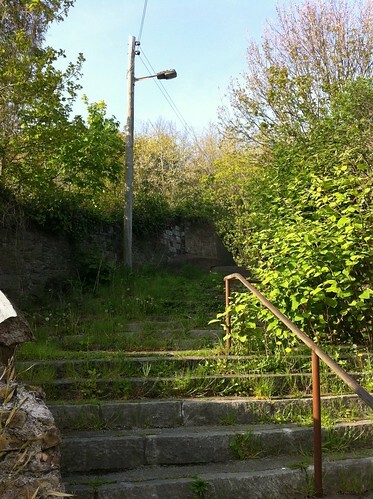 - why did our dear councillors vote in favour of allowing the GAA to redevelop Pairc Ui Caoimh to cater for even more fans without any improvement in local facilities ?